Yael brings her New York flavor to Philadelphia after a marketing career on Wall Street. Yael discovered SoulCycle in 2012 and was instantly drawn to its community. She loved that SoulCycle empowered her and encouraged its riders to be their best self. Riding at SoulCycle gave her the confidence and courage to find a new direction and passion in life. Yael wants to give back and teaches her riders to take control of their ride and challenge themselves to break out of their comfort zone. 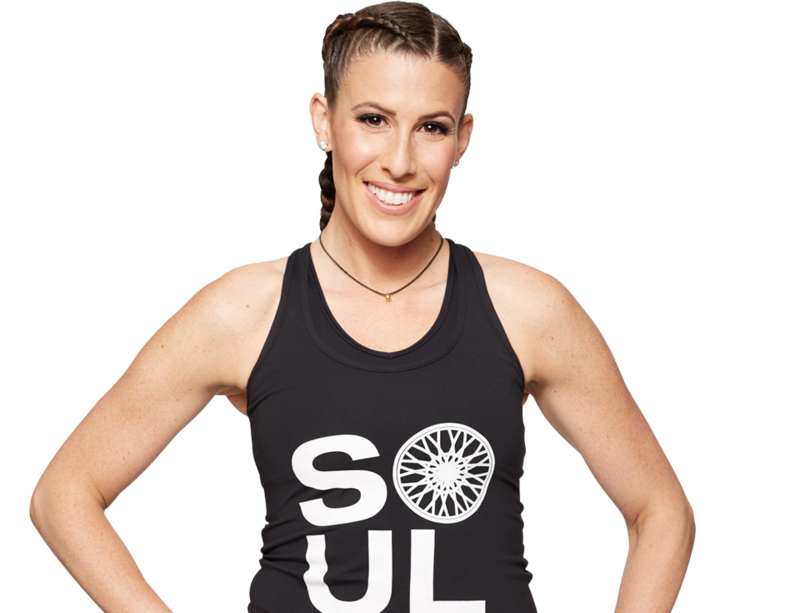 For Yael, SoulCycle is a total body and mind experience that supersedes any workout.